Astute Staffers covered in Color!! 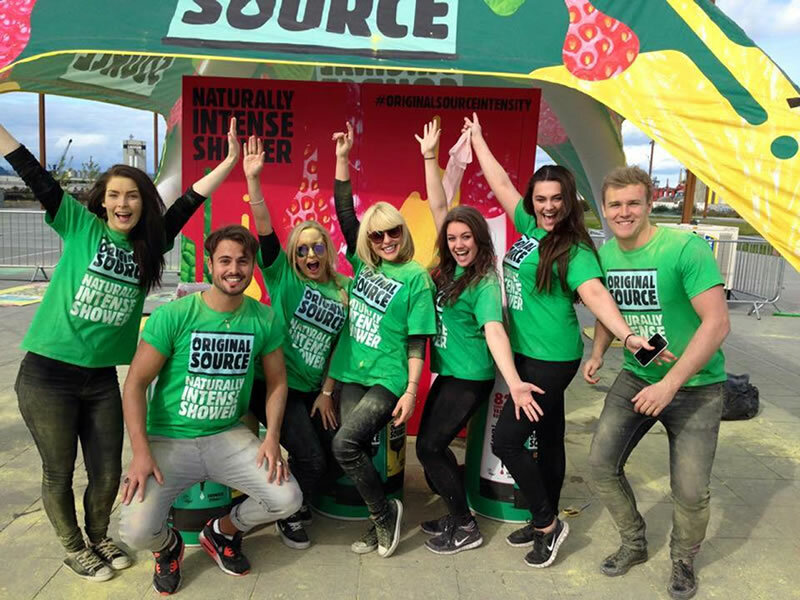 Astute Staffers were on board to help promote the The Color Run™ Belfast on Sunday 30th August 2015. Our staff had a fantastic day covering you in colour and judging by all the smiles, so did you! Our thanks to Annika for The Color Run™ warm up routine before the event in front of over 2000 people and to all our other amazing Astute Staffers. Roll on The Color Run™ 2016! !